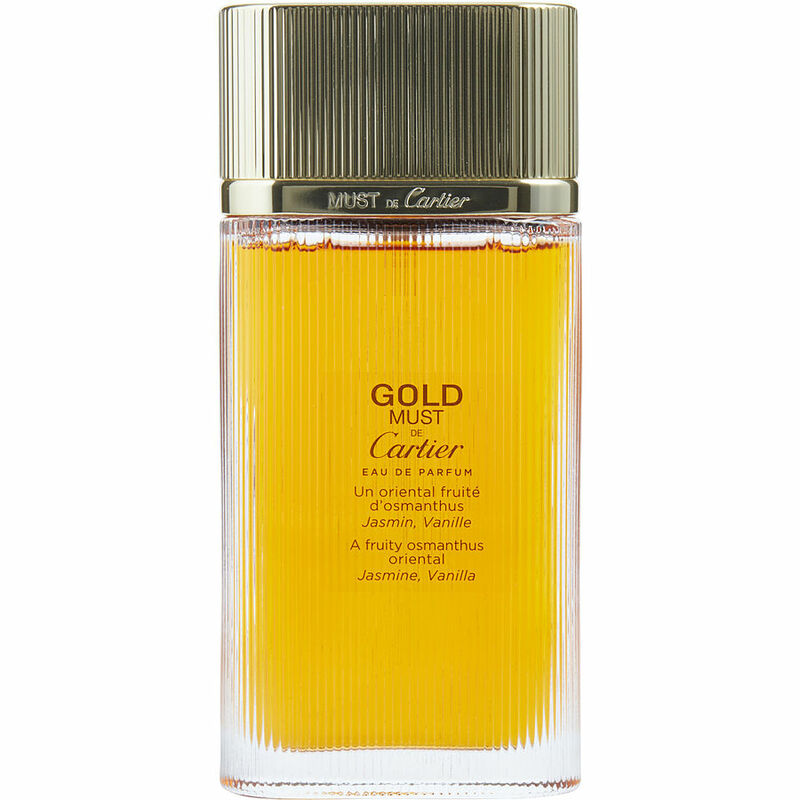 Most of Cartier Gold. Is one of my favority perfume ! Make me feel, sensual and Divine!!! Three days ago, one gentleman , ask me.... Very.. "What perfume do You have it" And I answer : You like it ? Is The Must of Cartier Gold! And , he Say: woww it's delicias, I love it!!! Xoxoxoxo!!! Love this vanilla scent . I got it for a gift in 84. Nice simple and rich.